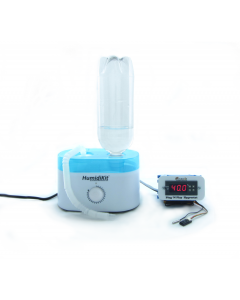 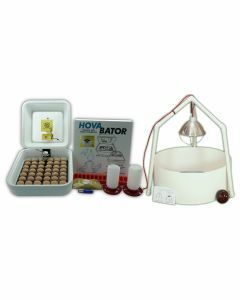 Other than these features the HovaBator 1588 Genesis automatic egg incubator shares the same basic case as the other GQF incubators except the full viewing window on top. 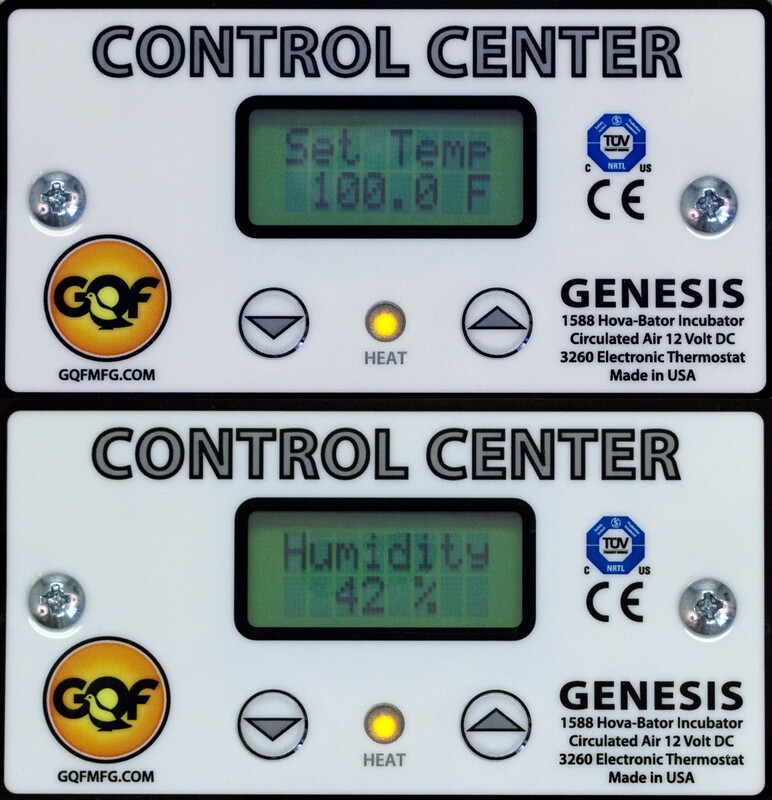 All of the GQF incubators share the same egg turners. 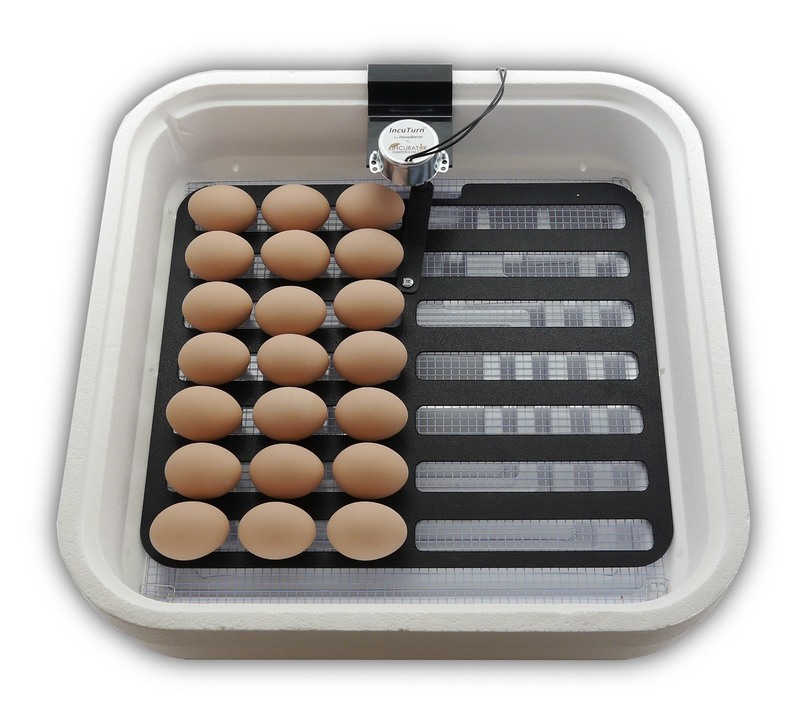 The Genesis is an ideal incubator for classrooms because of the large viewing window on top and ease of use. 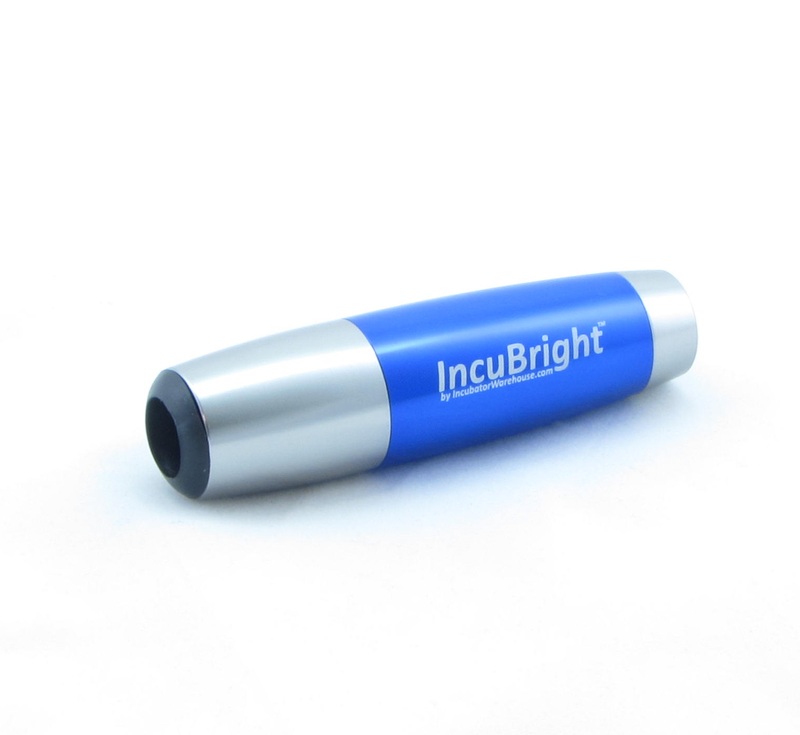 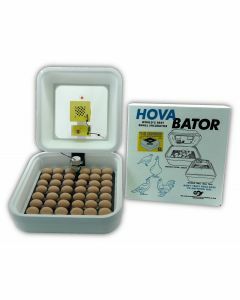 Incubator enthusiasts around the world prefer the Hova-Bator brand. 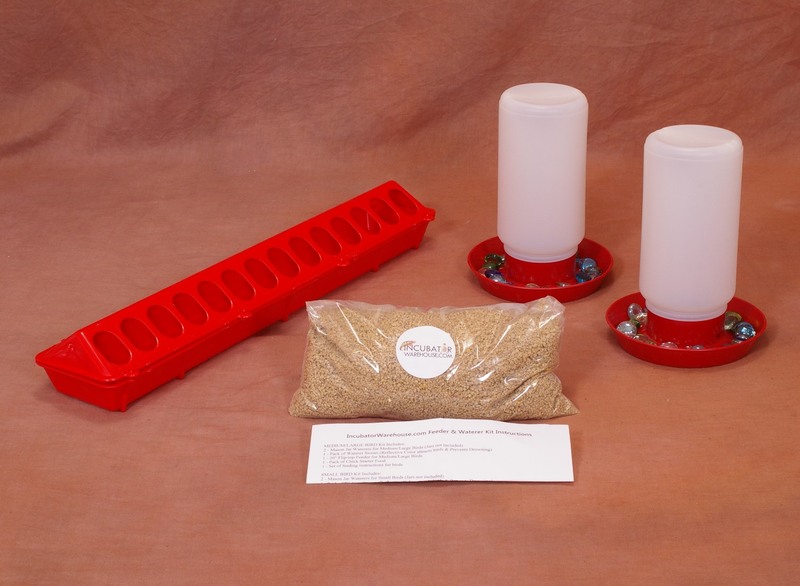 The Hova Bator 1588 is an automatic egg incubator when used with an automatic egg turner. 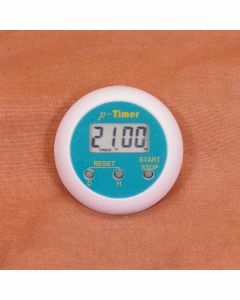 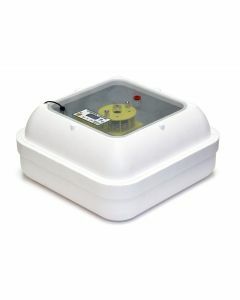 The setpoint can be changed easily be pressing the up and down arrows on the lid of the egg incubator. 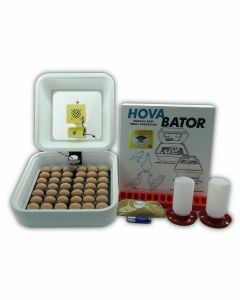 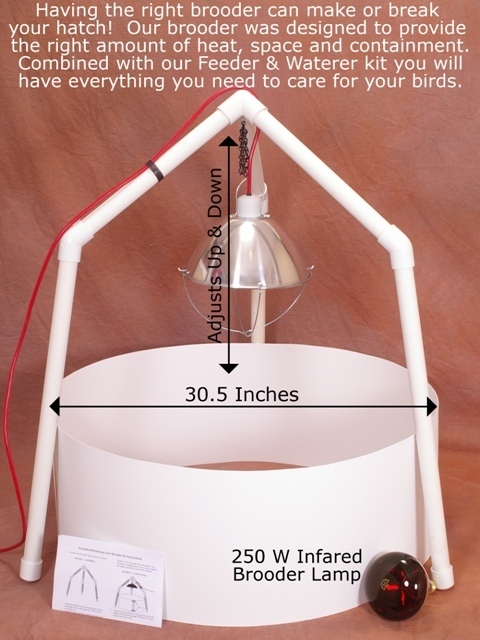 The Hova Bator 1588 has a wide temperature adjustment range and can be adjusted low enough to incubate reptiles.